Milia is a group of milium cysts, which are small white bumps usually found on the nose and cheeks. These occur whenever keratin, a strong protein found in skin tissues, is trapped under the surface of the skin. Q: Who can get milia? Milia can occur in people of all ages, but it does seem to be most frequent in newborns. 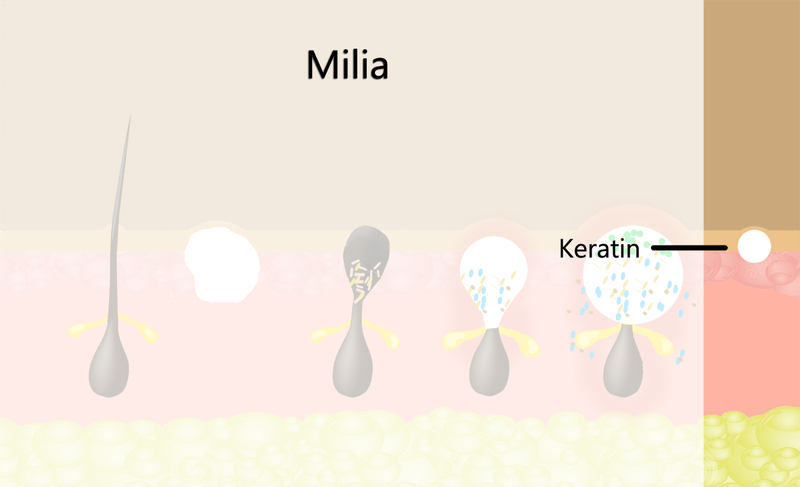 Milia is what a lot of people usually refer to as ‘baby acne’. In newborns the causes are unknown, but in adults and children the causes range from burns, blistering injuries, long-term sun damage and long-term use of steroid creams. 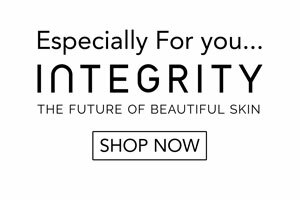 Q: What are the health risks of milia? In newborns, milia is a temporary condition without any consequences. In adults, it can be permanent, but even so it seems to be harmless. Q: How do you get rid of milia? If you choose to remove milia cysts, you can do so by contacting your practitioner who can prescribe the right treatment. Treatments include cryotherapy, scraping, diathermy (using extreme heat to destroy the cysts) and medications.